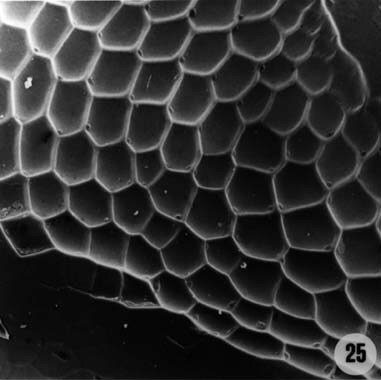 …to his spectacular SEM images. Gigapan is a technology that stitches together hundreds of individual images to form a massive single image. 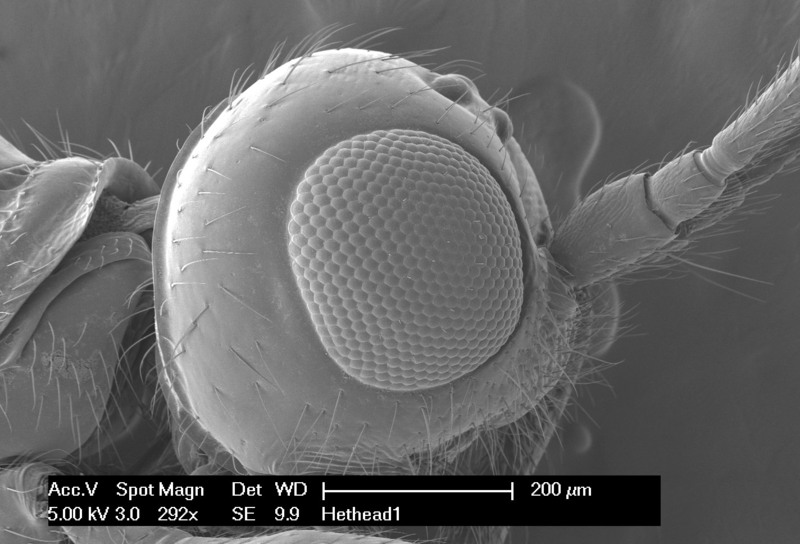 It’s hard to appreciate its power from just the small SEM image shown above, but if you click on the photo you’ll be able to zoom to a marvelous level of detail. More clickable gigapan ants below the fold.